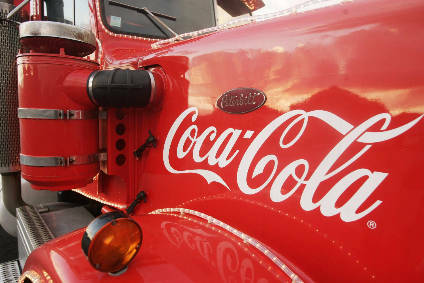 The president of Coca-Cola North America's US operations is to retire as the company announces a raft of job changes in the region. 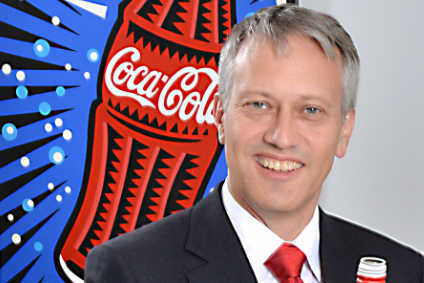 The Coca-Cola Co said last week that Hendrik Steckhan will step down at the end of July. He has held the role since January 2016. CCNA president Sandy Douglas said the firm will "realign" the leadership team "with the goal of simplifying our structure". Kronauge, Dinkins, Higbie and Landis will assume their new responsibilities immediately. 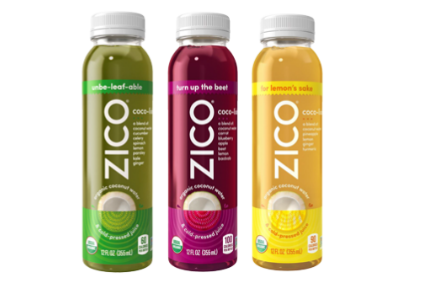 "CCNA will play a critical role as The Coca-Cola Co continues its transformation into a growth-oriented, consumer-centred total beverage company," said Douglas. 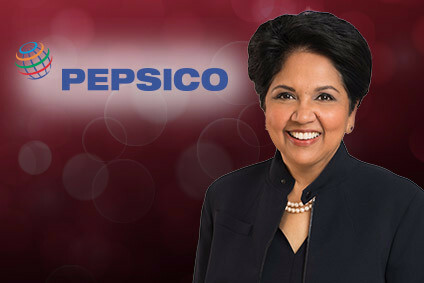 "The changes announced... will help us continue to excel in a marketplace that is fast-changing, highly complex and filled with great opportunities."